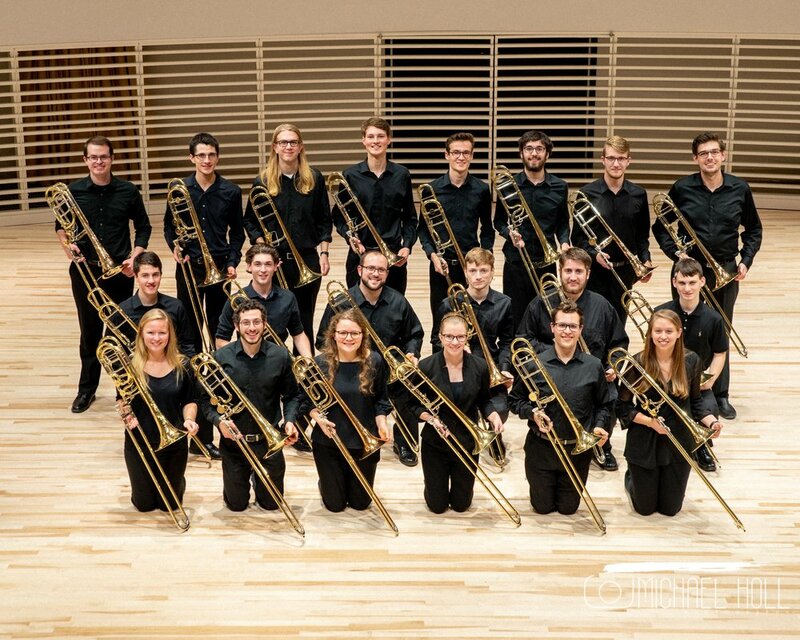 The Penn State Trombone Studio is proud to host the 30th Frühling Posaunen Festival in this coming April. The event will feature many special guests such as the legendary Jay Friedman! 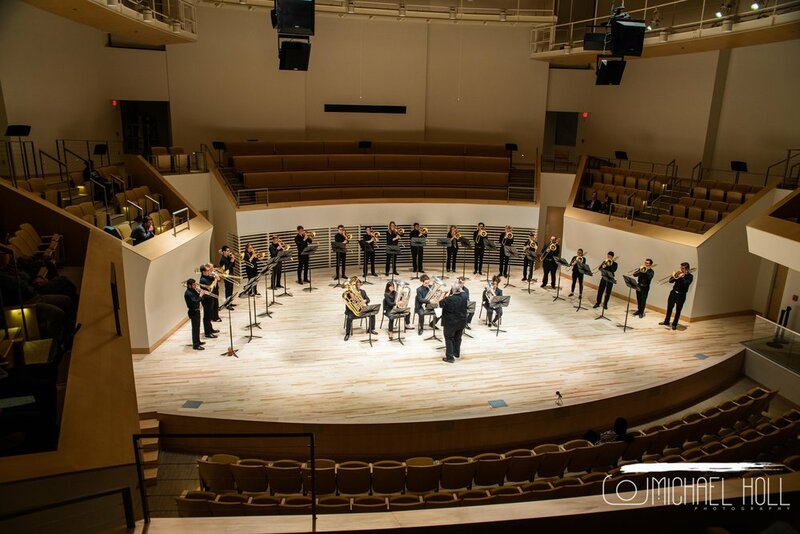 This year’s festivals will also feature The Pennsylvania All-State Trombone Choir which will be composed of 16-20 young trombonists. Read more about the event in the upcoming events below. We hope to see you there! Learn more about all of the wonderful alumni that will be at The 2018 Penn State Trombone Labor Days! Ryan Rongone and Brad Snyder had the opportunity to perform with the Houston Symphony! 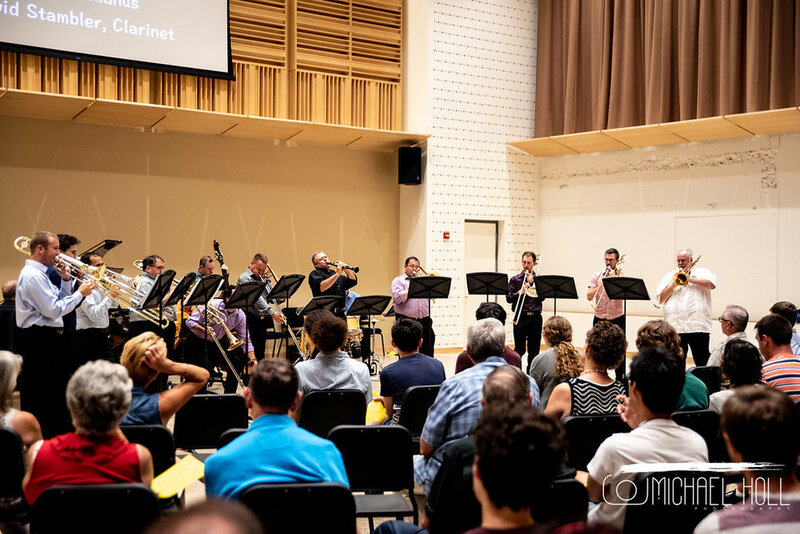 The Trombone Studio had the wonderful opportunity to be well-represented at CTS this past summer! Click to read more about the experience. This year we welcome two graduate students to the Penn State Trombone Studio family! Click to learn more about them. This year we welcome several new students to the studio! Click to find out more about each of them! Join the Penn State Trombone Choir on March 18th for a wonderful night of music making! The choir will be performing a concert filled with contrasting works with some featuring solo, duet and trio performances from senior and graduate members of the ensemble. This exciting event celebrates a new home, the NEW Recital Hall at the Penn State School of Music. What a great way to mark this change of venue than to have to have two world-class trombonists! Check out the rest of our upcoming and past events on our events page here!